Lexington Gardens II is a 100% affordable, mixed-use project currently under construction in the East Harlem neighborhood of Manhattan. The project site is bounded by Park and Lexington Avenues and East 107th and East 108th Streets. The project is being developed by a joint venture between L+M Development Partners Inc. and Tahl Propp Equities. Once complete, it will comprise 400 rental units affordable to very low, low, moderate, and middle-income households and a state-of-the-art 28,000 square-foot community facility, which will be the new headquarters of the Northside Center, a nonprofit with a longstanding history of service to the Harlem community providing expert behavioral, mental health, education and enrichment programs to children and families living in poverty. The project will also include a 3,000 square-foot community facility for Union Settlement, where they will be expanding their mental health counseling programs for adults, approximately 6,000 square feet of community facility space along 108th Street, and approximately 4,000 square feet of space for local retail, which will front on Lexington Avenue. With two new developments in progress, L+M invests training and outreach for local residents interested in construction opportunities. Last week, L+M and Tahl Propp Equities closed on the 100% affordable housing development Lexington Gardens II in Harlem. 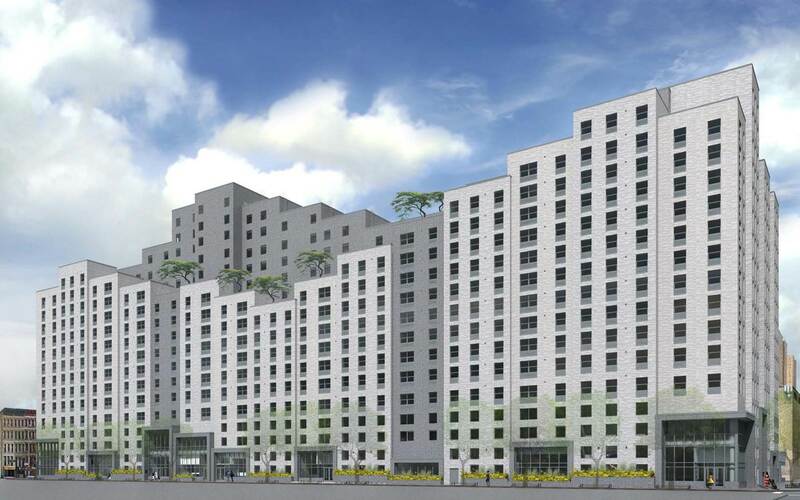 The 400-unit affordable housing development planned for East Harlem has been unanimously approved by the City Council. Lexington Gardens II is a fully-affordable residential project spanning an entire block in East Harlem.